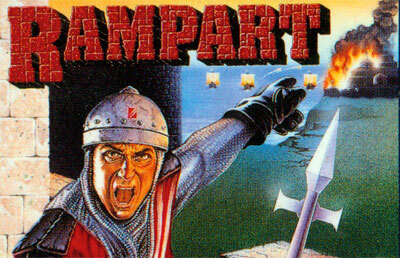 Tetris meets shoot-'em-up, Rampart was originally a one or two-player arcade game combining strategy and artillery action. Build your castle from Tetris-style pieces, place your cannons, bombard the enemy, try to repair, do it all over again. Later arcade revisions incorporated 3-player, and the PC conversion does as well, making it a faithful, entertaining classic for multiple players on the same PC.